Mabel’s Labels knows that reading to kids is important for their growth and development, and also one of the most rewarding and heartwarming activities we can do with our little ones. 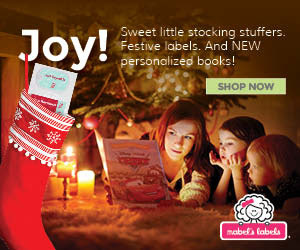 That’s why they created this adorable video of Mabel’s Labels staff reading with their kids. After you watch it, be sure to check out the great personalized books for kids they have available to make reading with your kids even more special this holiday season. 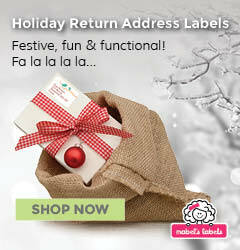 Discover all the great new products Mabel’s Labels has for the holidays. There are all sorts of ways to be merry with Mabel’s this year!